Australia’s top 100 listed companies will see almost $100 billion being brought onto their balance sheet over the next 18 months as new accounting standards kick in. A new report by LeaseAccelerator examines Australian companies with the largest off-balance sheet leasing obligations, with the retail, healthcare, telecommunications, mining and financial services sectors among the most impacted by the new AASB 16 Leases standard. AASB 16 Leases came into effect on 1 January 2019 and is one of the “triple threat” of major accounting standards being rolled out, including AASB 19 Financial Instruments and AASB 15 Revenue from Contracts with Customers. LeaseAccelerator’s analysis of the ASX 100 index companies found that Woolworths, Wesfarmers, Ramsay Health Care, Commonwealth Bank and Telstra have the highest operating lease obligations. The report did not include Coles because LeaseAccelerator was unable to obtain the company’s data. Woolworths led lease obligations with $22.9 billion, with Wesfarmers at $18.3 billion, Ramsay Health Care at $4.7 billion, Commonwealth Bank at $4.3 billion and Telstra rounding up the top five at $4.1 billion. The report noted that the lease obligations are primarily made up of real estate and equipment, including servers and data centre equipment. 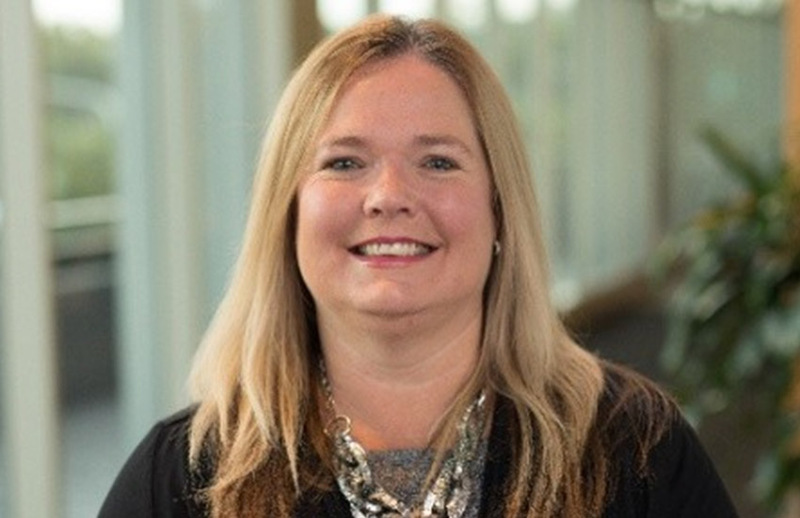 “Companies in the US and UK, who are three to six months ahead of us in this journey, have found the transition to the new lease accounting standards to be much more complicated than anticipated,” said Michelle Laybutt, LeaseAccelerator VP solution consulting, ANZ and South East Asia. “Large companies can have hundreds of thousands of individual leases, which historically have been tracked on spreadsheets with very little governance, automation or financial controls. “We have seen many organisations underestimate the complexity of this standard in various countries around the world. A substantial effort will be required to take an inventory of their leases, capture the data needed for calculations from contracts, and implement specialised new systems in advance of the transition. The new standard is expected to see listed companies around the world transfer close to US$3 trillion worth of liabilities onto corporate balance sheets. ASIC has ramped up its focus on the new accounting standards, with several accounting firms warning entities to consider the full impact of AASB 16. A report by Maia Financial of 250 chief financial officers in the first half of 2018 had found that only 41.6 per cent had reached out to their advisers, auditors, consultants or finance providers on the implications of the new standards.